Wieland is dedicated to finding and serving lifelong clients. 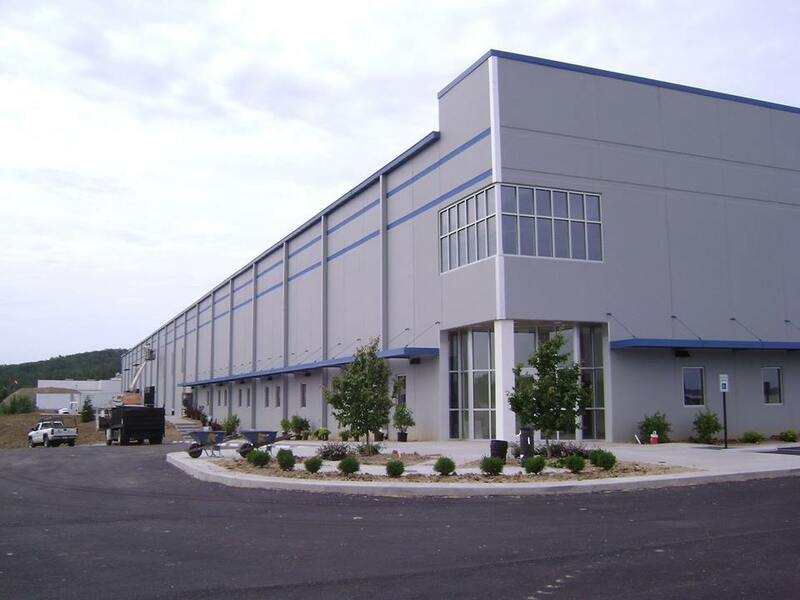 In 2011, Wieland completed construction on the 140,000SF Magna Seating building in Shepherdsville, KY. Magna Seating is a branch of Magna International Inc., a global automotive supplier, which creates automotive seating systems and structures. Wieland has started Phase II of the project, a 70,000SF, $5M addition.